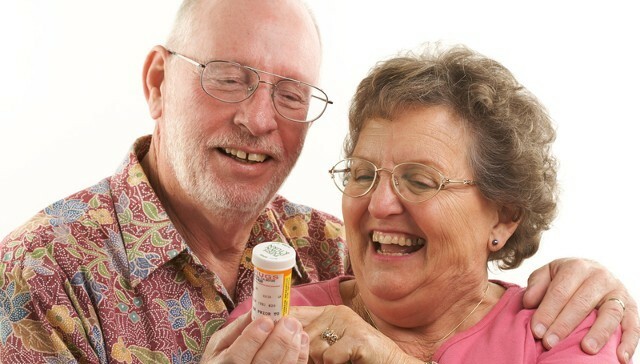 Ensuring that you receive your medication in a timely manner is very important and My Independence at HOME can help. We will arrange home delivery of your medication and also relieve you of the hassle of making sure that they are refilled. Plus, in some cases we are also able to reduce the cost of your prescriptions! Who wouldn't love that? We are here to make receiving your prescriptions as convenient as possible.